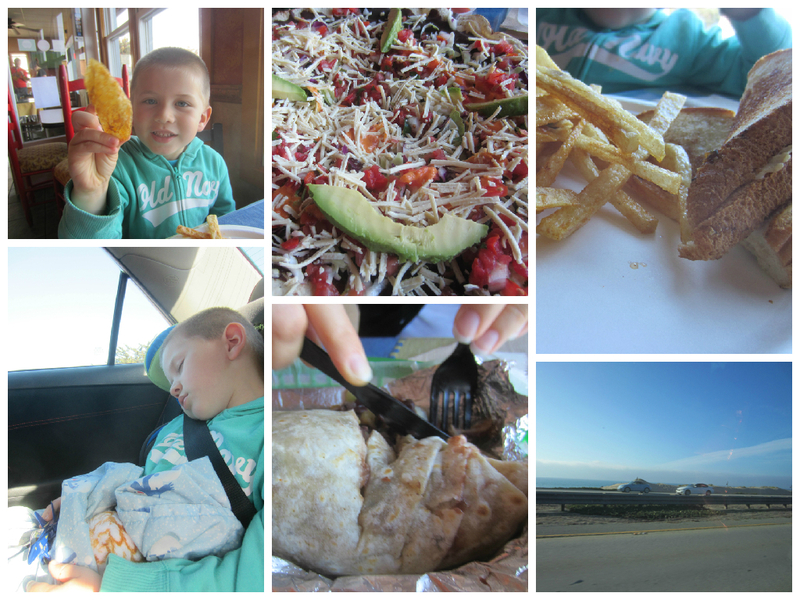 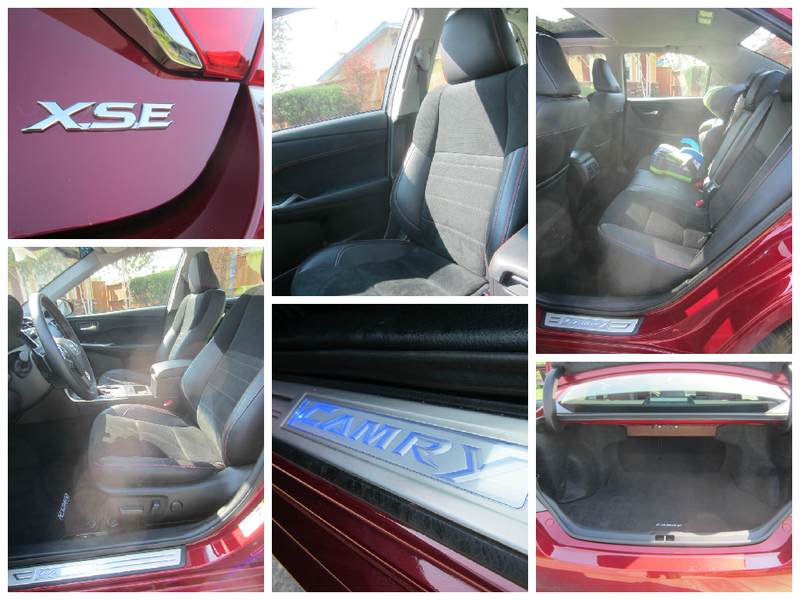 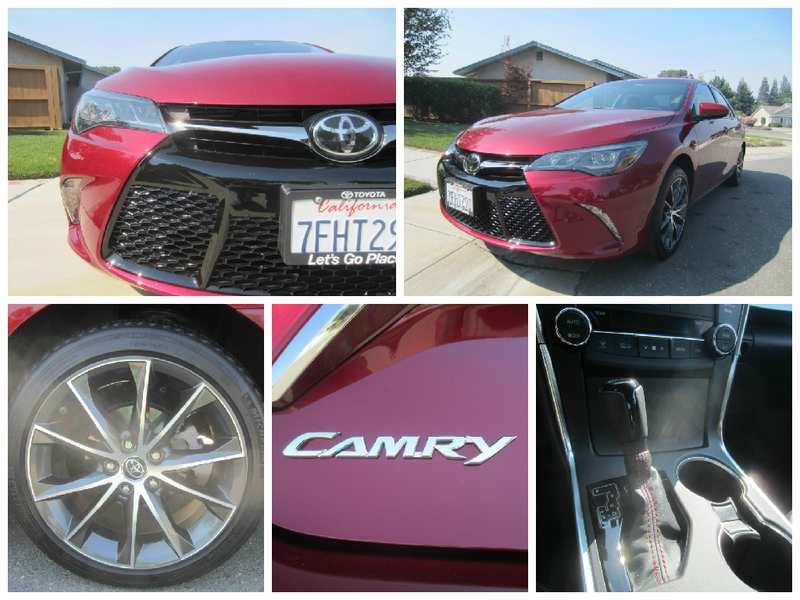 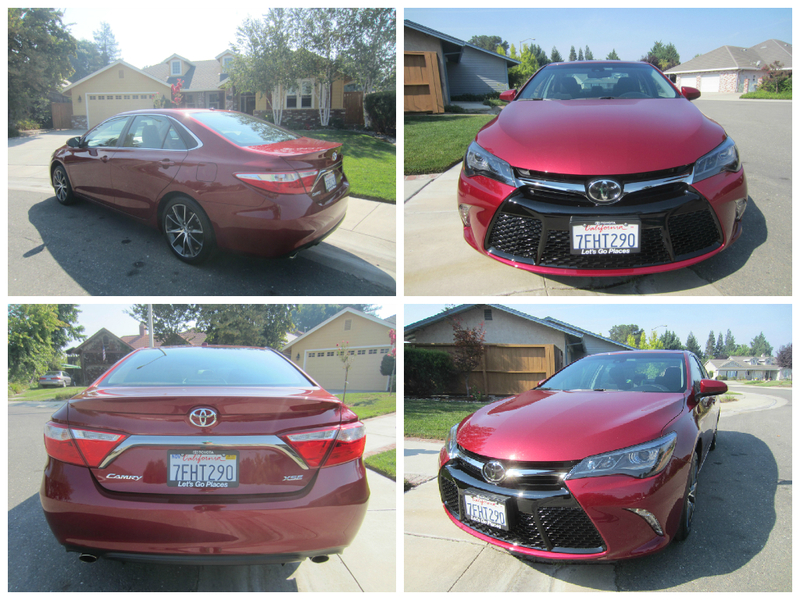 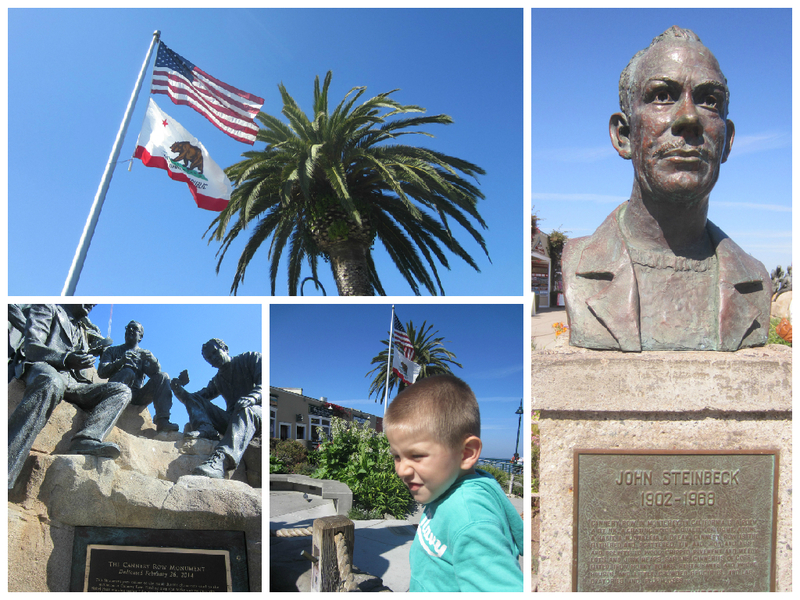 Our family had so much fun road tripping in the 2015 Toyota Camry from Sacramento to Monterey, California. 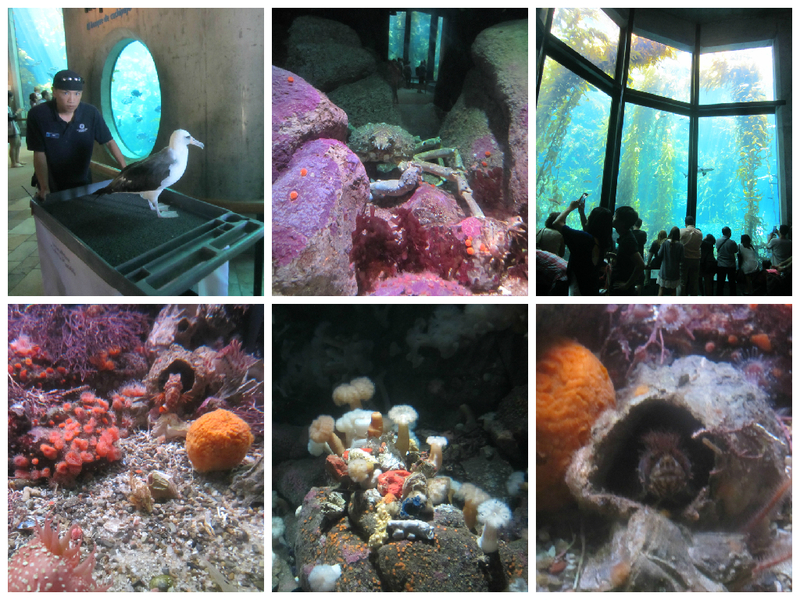 Of course, our main stop on that leg on our trip was the historic Monterey Bay Aquarium. 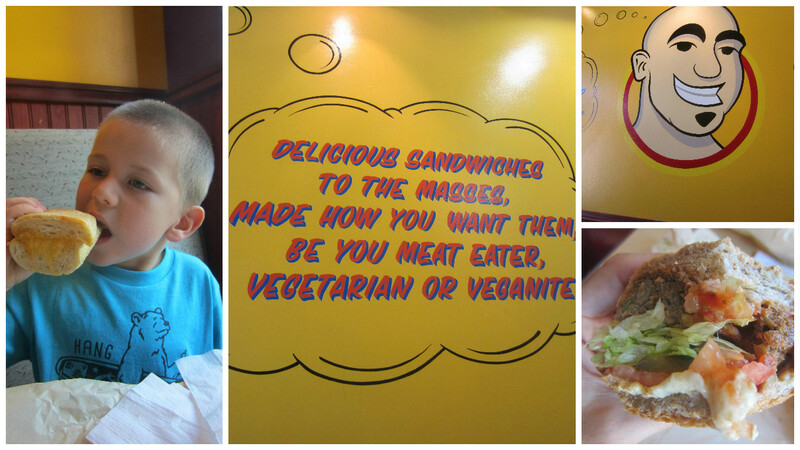 First though, we stopped at Ike’s Love and Sandwiches; a sandwich shop that openly welcomes vegans and vegetarians. 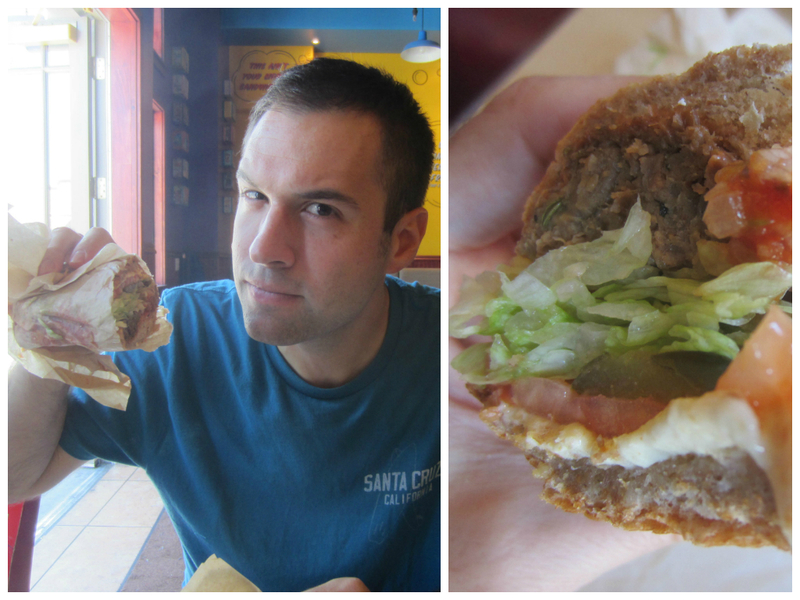 I had a very manly vegan meatball sub; as the picture demonstrates. 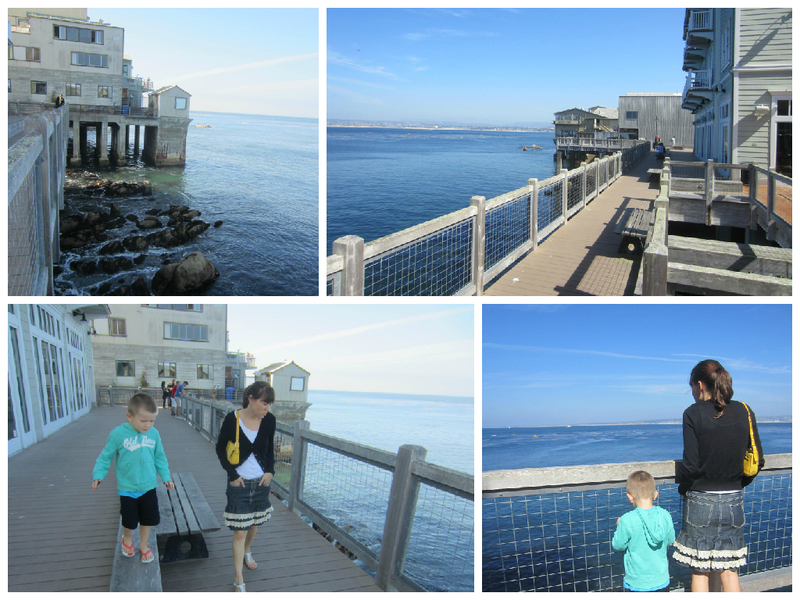 Once we parked the Camry, we enjoyed our walk from the parking garage to the Monterey Bay Aquarium. 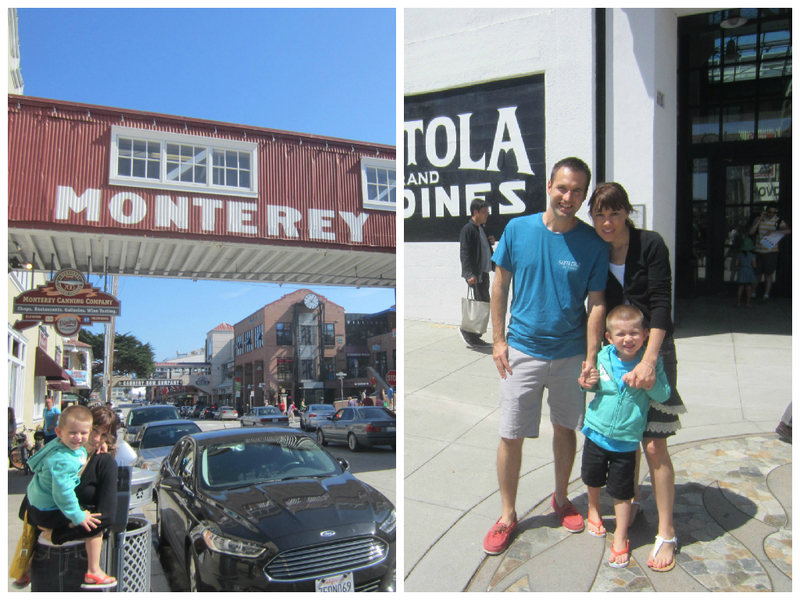 I liked taking the picture of you standing in front of the giant otter at one of the shops there near Monterey Canning Company. 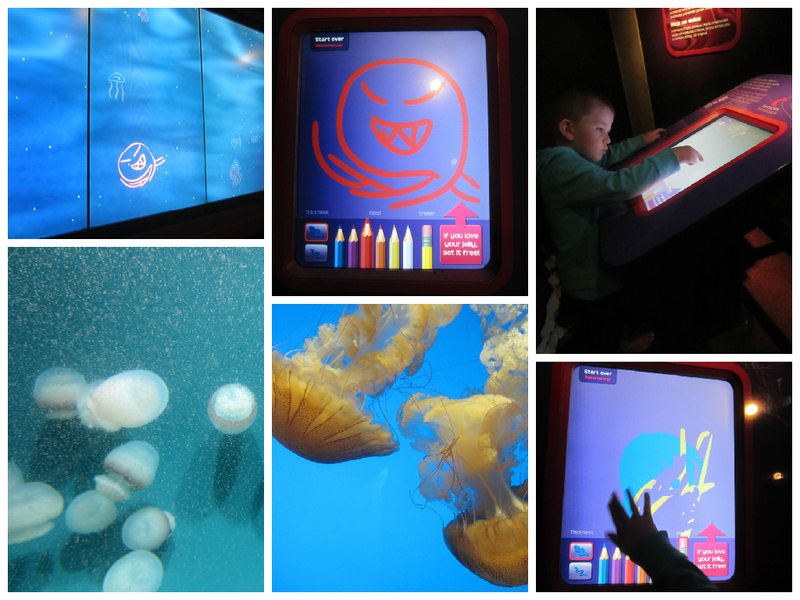 You seemed most excited by the sharks; as well as the station where we got to draw our own sea creatures, then “set them free”, by watching them swim across the giant screen in front of us. 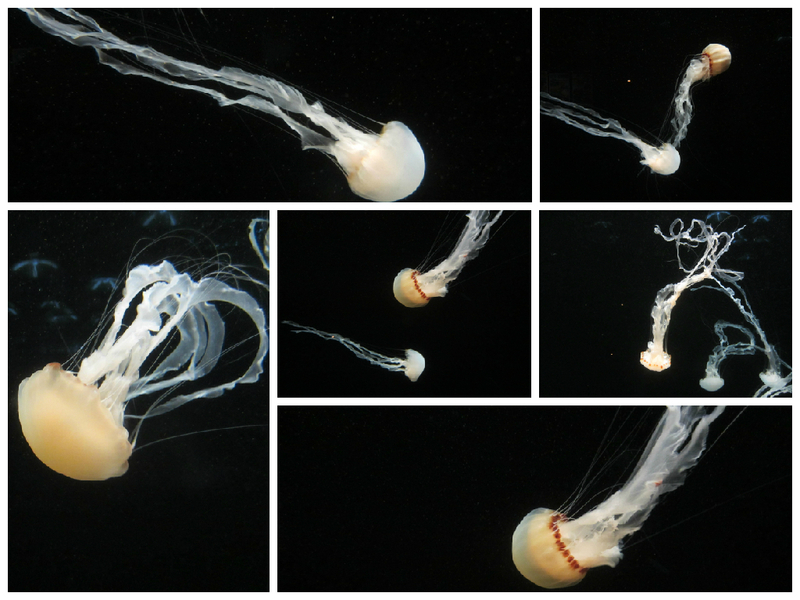 I think my favorite part was how they presented the jellyfish; in colored lights which really showed off their translucent bodies. 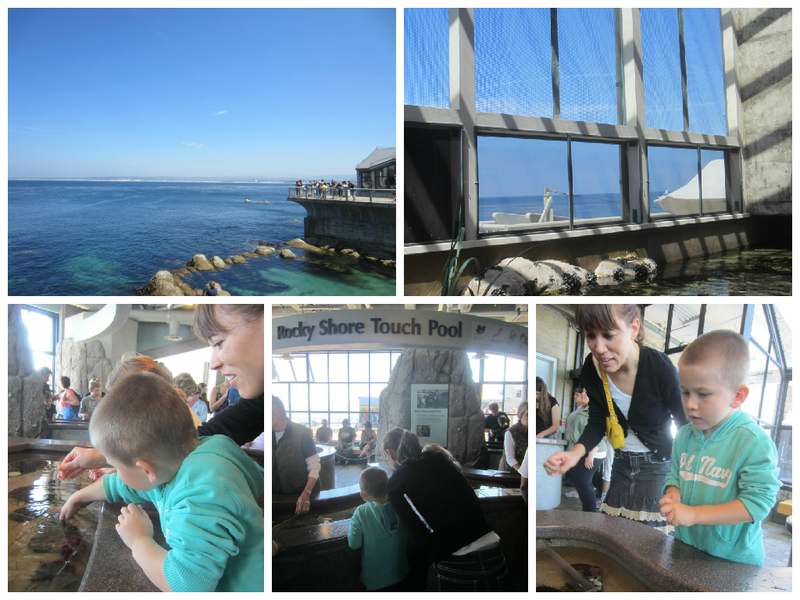 Plus, an extra benefit of visiting the Monterey Bay Aquarium is that our family got to check out the Pacific coast; as the aquarium is situated right there on it. 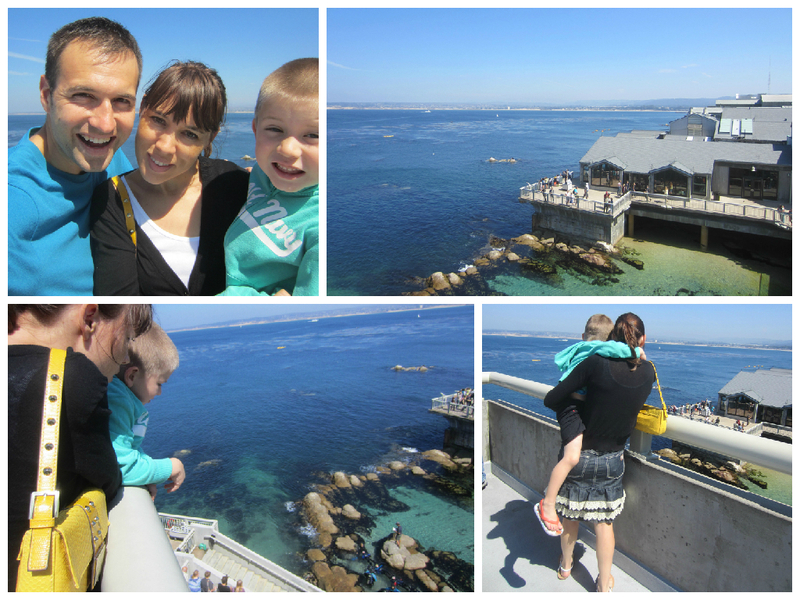 Looking down from the pier, we were able to see some seals in their natural habitat; just chilling out on a rock. 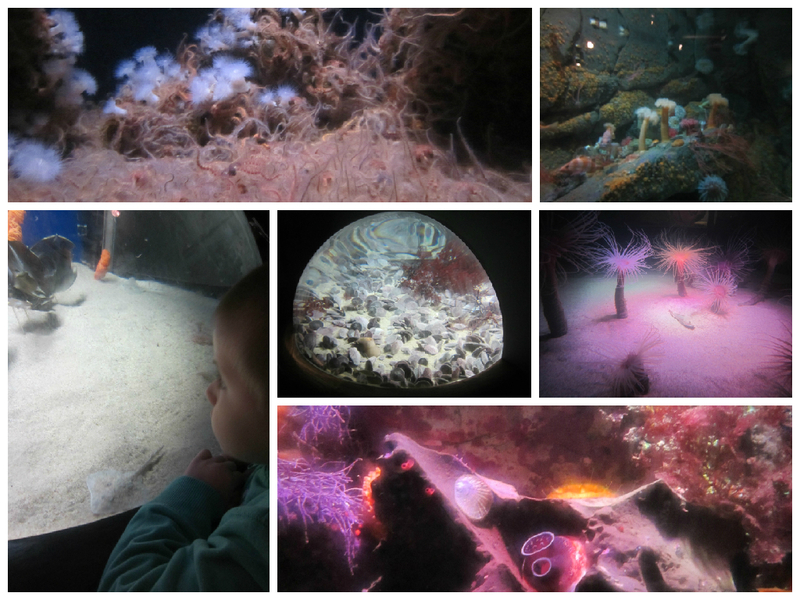 I love it that you’re at such a perfect age now to truly appreciate such a fun and wondrous event. 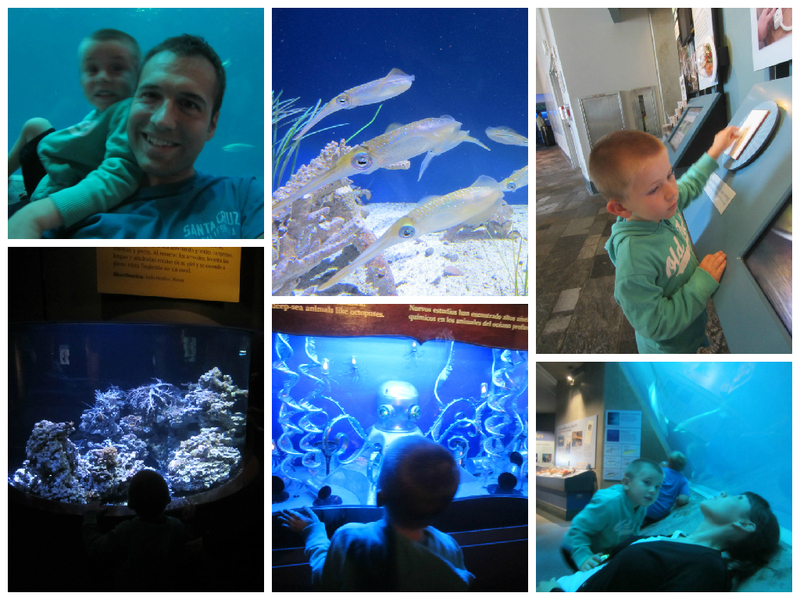 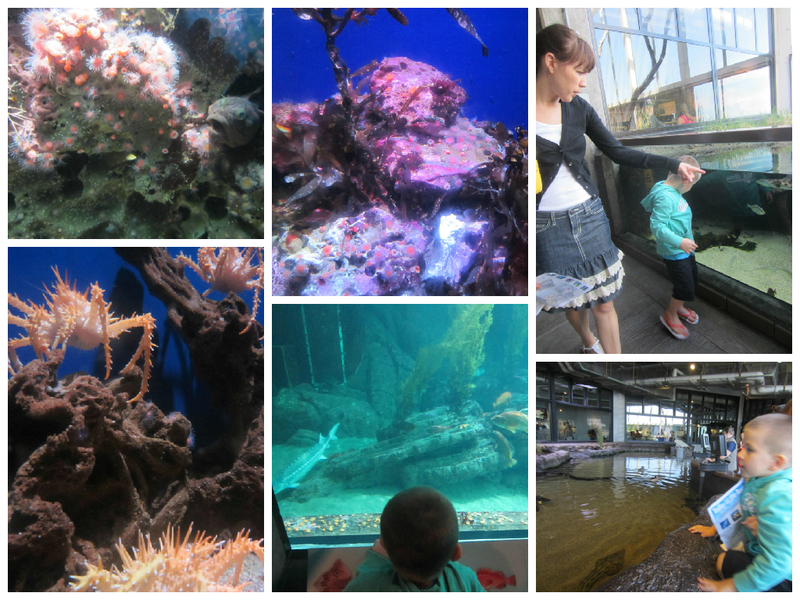 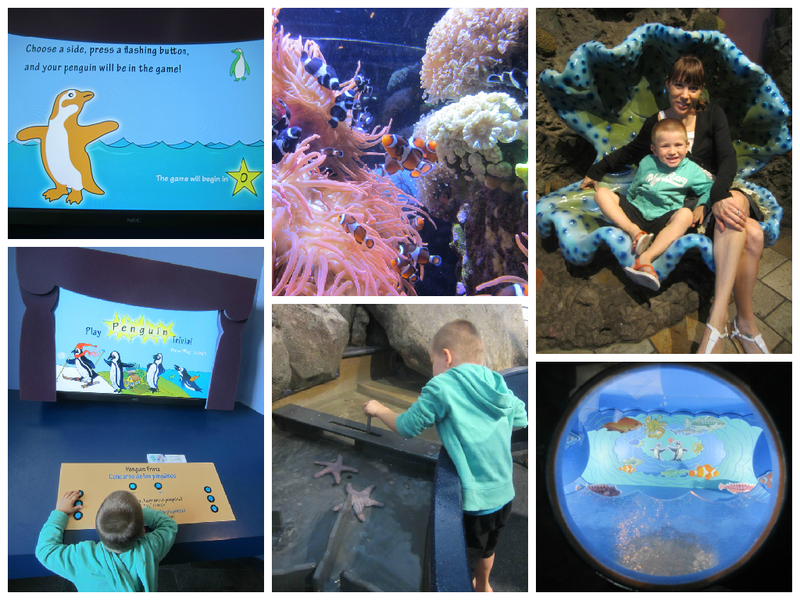 It was such a treat for our family to experience the Monterey Bay Aquarium! 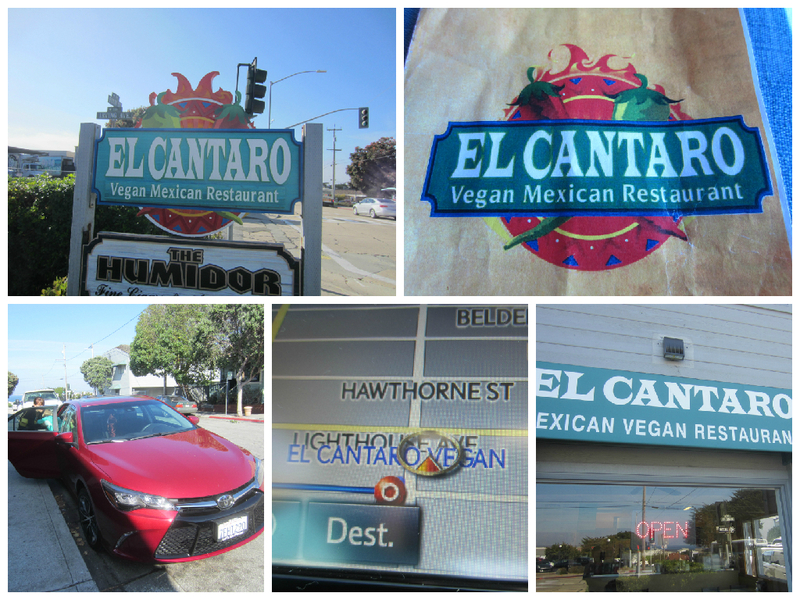 Before heading to the hotel for the night, we drove to El Cantaro Vegan Mexican Restaurant for dinner, as we talked about our favorite parts about the aquarium. 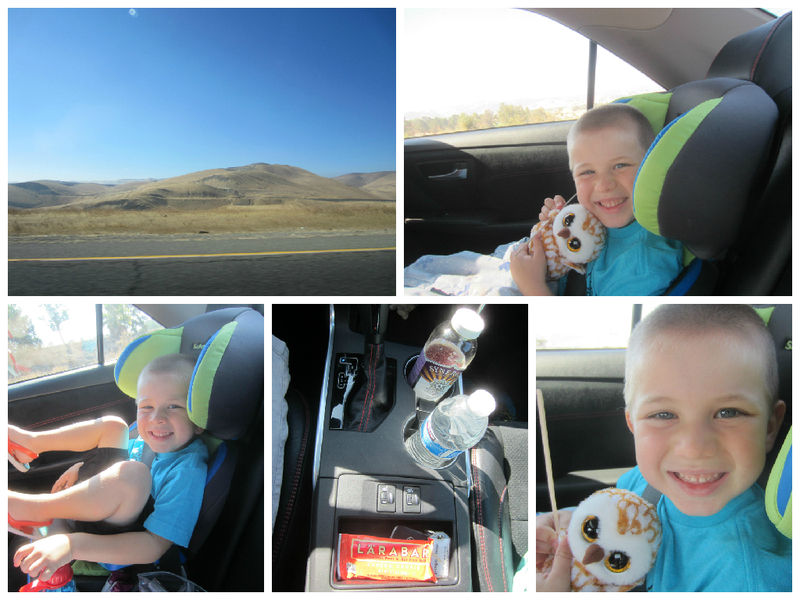 Mommy got to drive the Camry from there; you fell asleep within a few minutes.